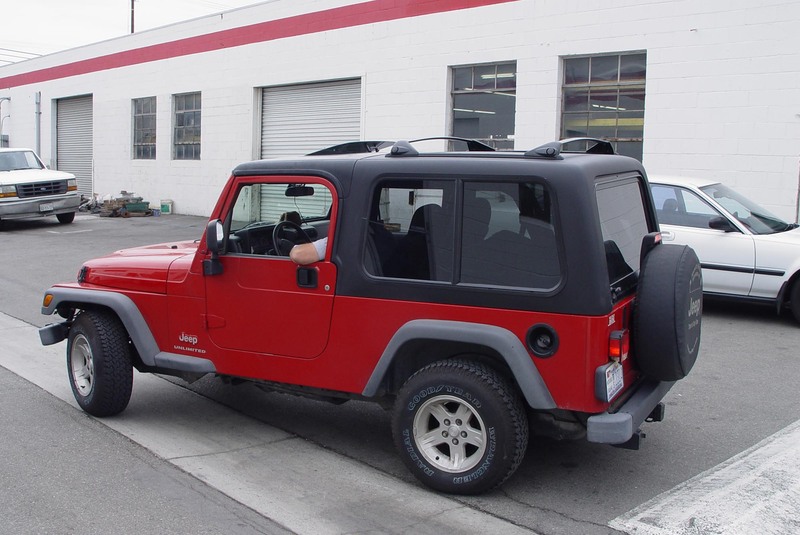 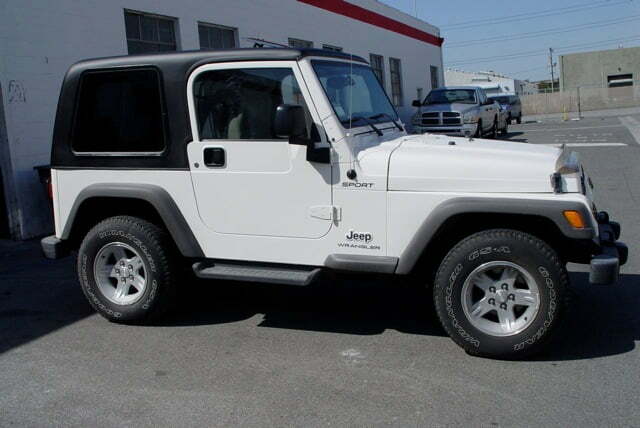 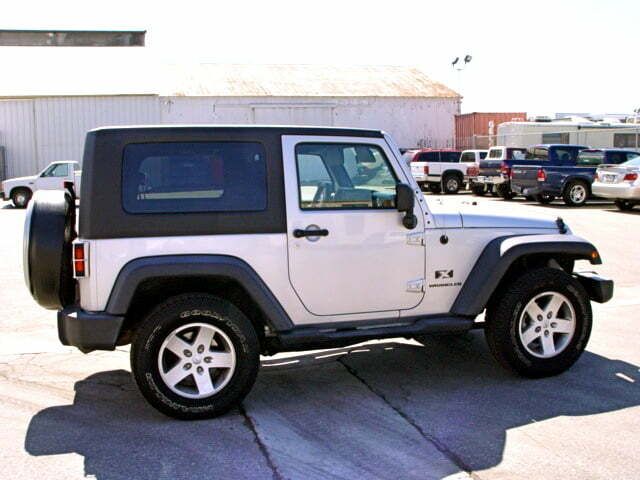 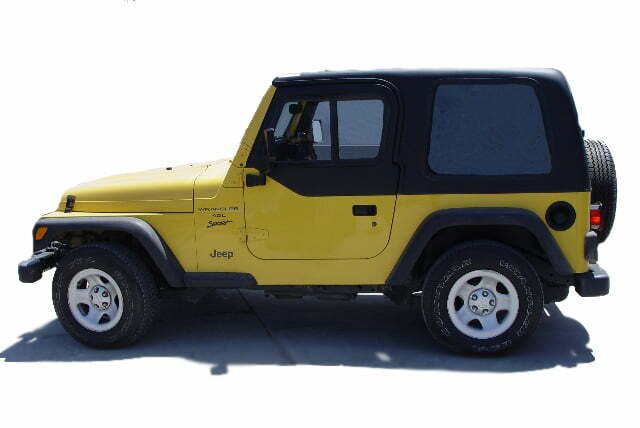 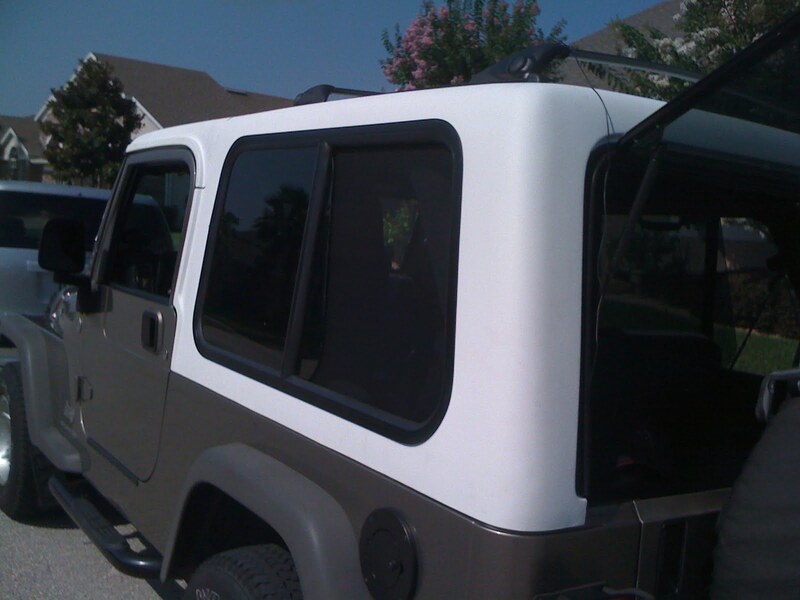 Purchase brand new hardtops from our store and customize your top to fit your needs. 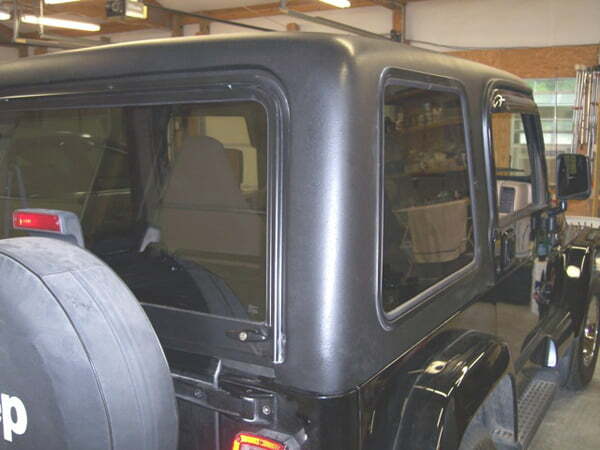 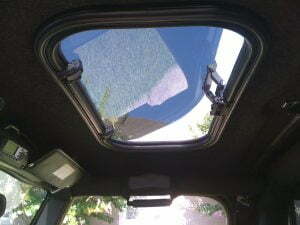 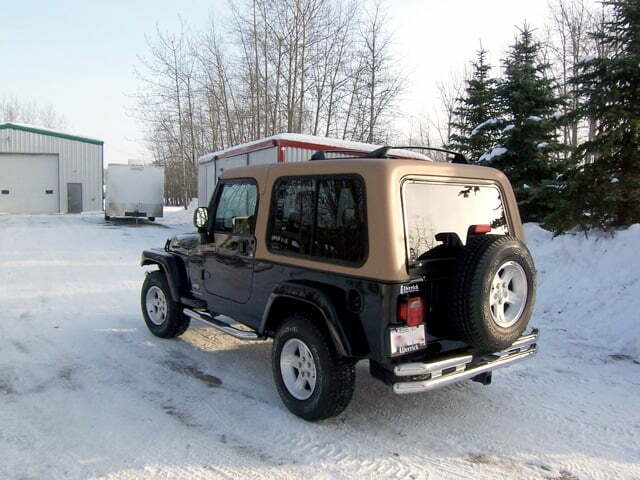 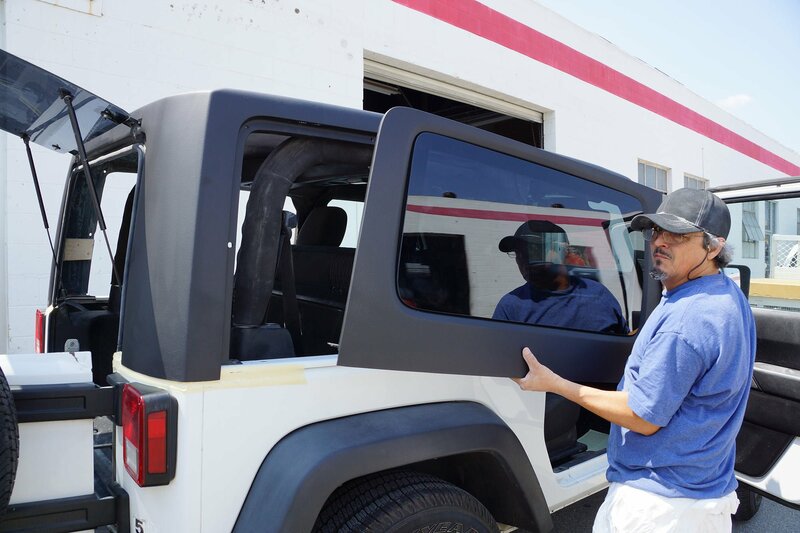 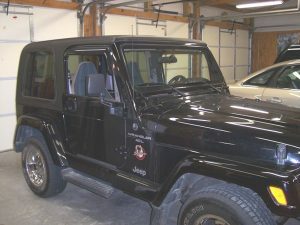 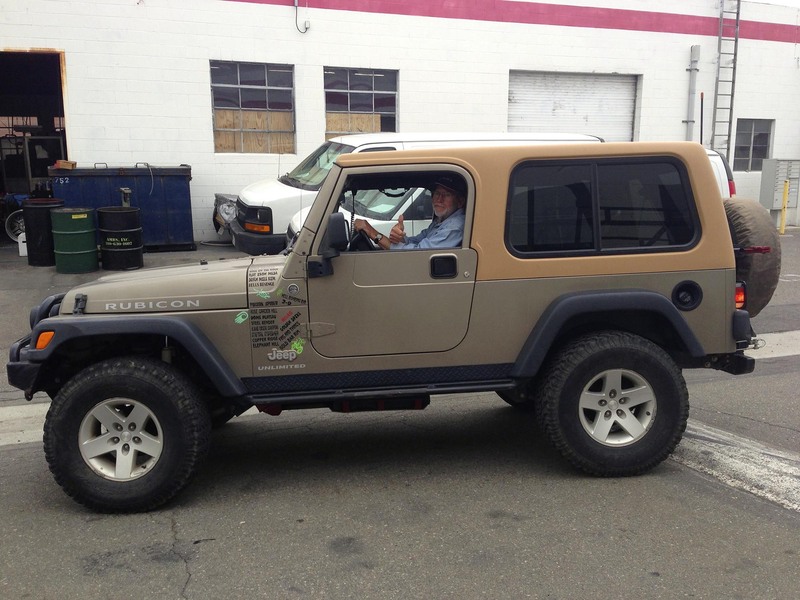 You can find a custom fit hardtop available for your Jeep model using our menu selection options. 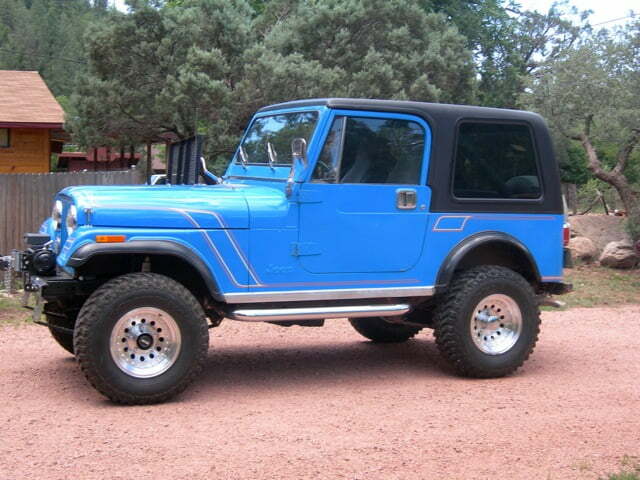 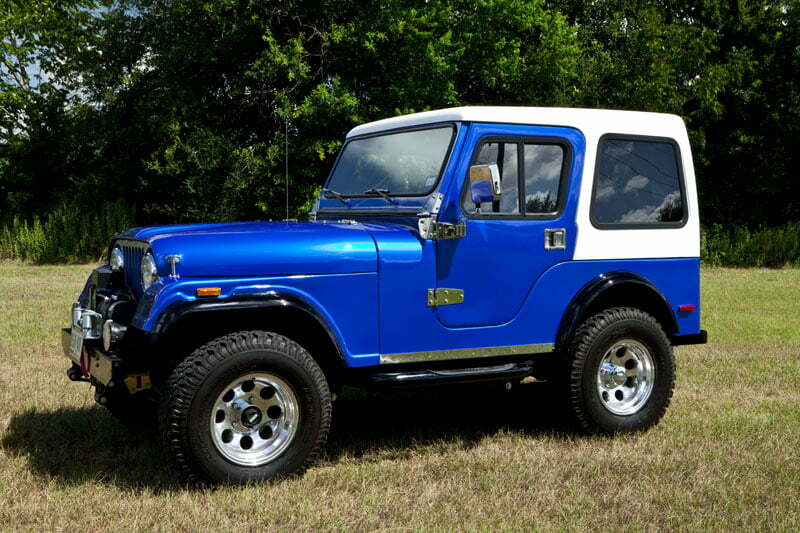 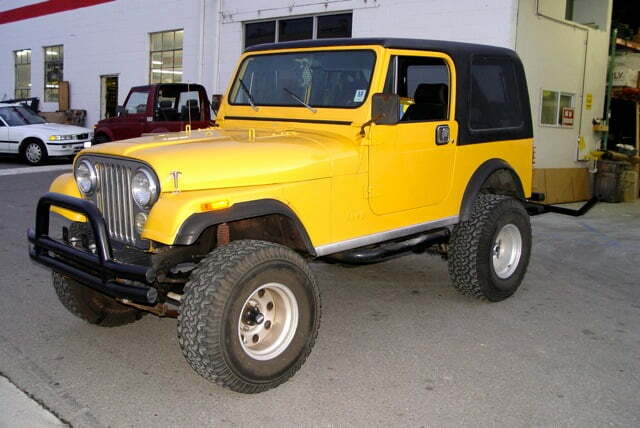 I need a hardtop and doors for a 1983 cj5 .